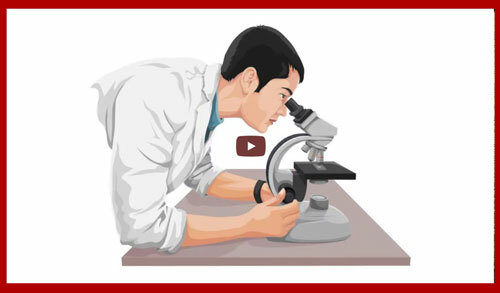 Cardioware Science, LLC is a leader in the L-arginine industry. Founders Cardiologist Siva Arunasalam, MD and Daniel Austin, RN of High Desert Heart Vascular Institute are also the formulators of Arginext Cardio. Dr.Siva and Dan are passionate about their unique formula and the efficacy of their product. Ongoing studies continue to show increased benefits for cardiovascular disease, hypertension, diabetes, inflammation and enhanced athletic endurance and muscle recovery. Unlike other L-arginine supplements available from pharmacy chain stores, food stores, or Network Marketing companies, Arginext Cardio is only available from healthcare providers or approved websites and specialty stores. Arginext Cardio is the most potent, efficient and bioavailable L-arginine based product available today. Optimum Absorption and utilization of high quality nutrients is the key to a safe and effective dietary supplement. 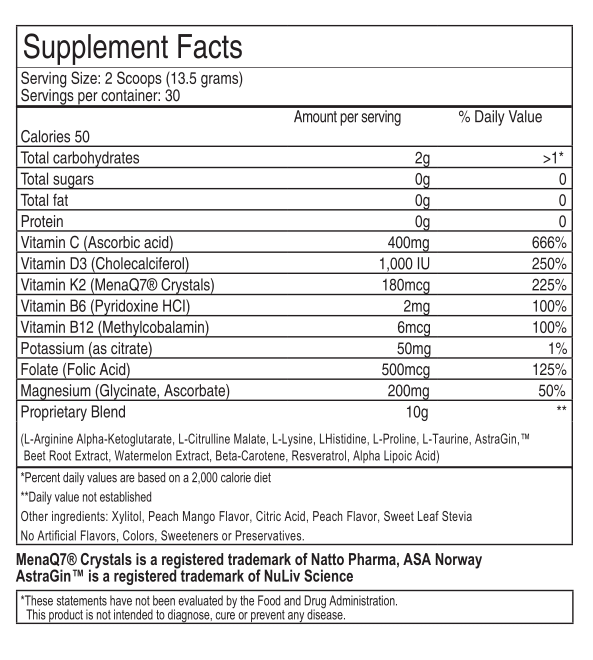 Arginext Cardio uses an advanced form of L-arginine called AAKG(L-arginine alpha ketoglutarate). 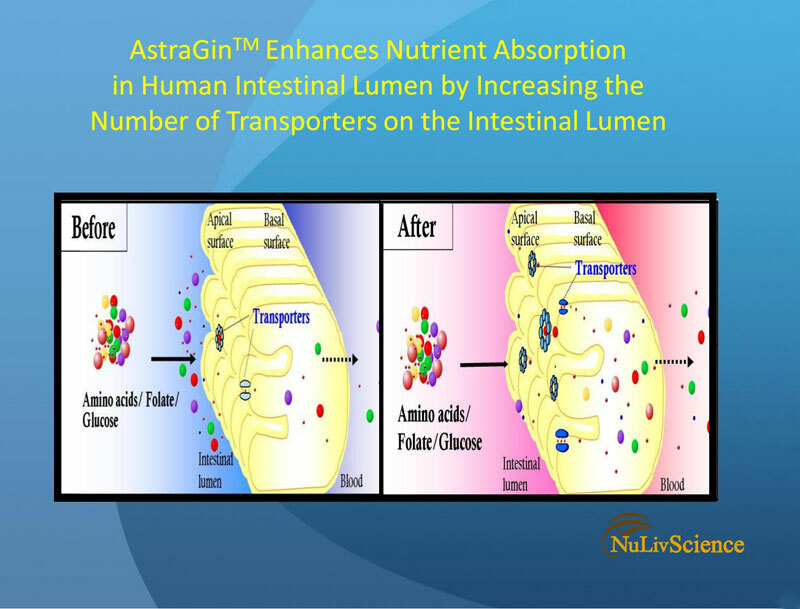 Our product is 100% blend of pharmaceutical grade L-arginine and alpha ketoglutarate. You get all the targeted Nitric Oxide support of arginine plus a number of benefits from AAKG, such as more arginine stability, bioavailability and absorption. 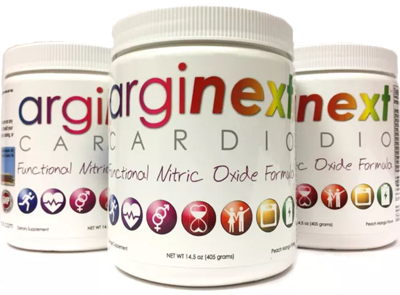 Cardioware Science formulated Arginext Cardio as the Next Evolutionary product to help improve the Cardiovascular System. It also has Anti-Aging benefits that assist in Preventive Health. 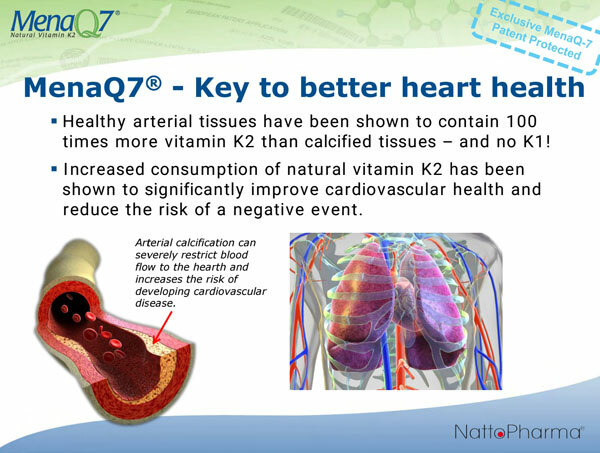 MenaQ7 is the ONLY vitamin K supplement effective within current RDIs shown to be safe and effective at just 45 mcg daily. Plaque is a sticky substance made up of fat, cholesterol, calcium, and other substances found in the blood. 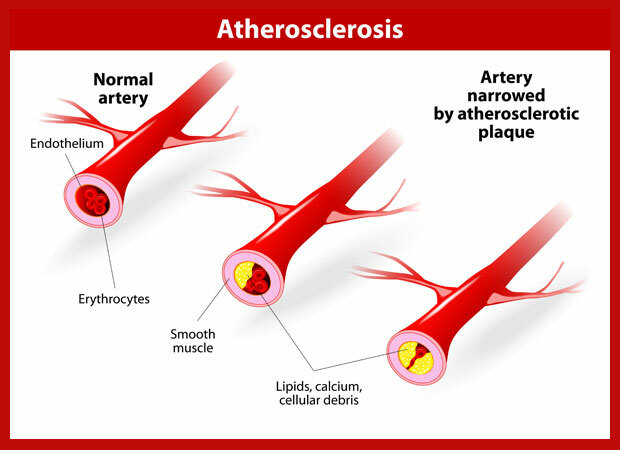 Over time, plaque hardens and narrows your arteries. That limits the flow of oxygen-rich blood to your body.